Three Hills Sports Park is the perfect venue for any special celebration. With our stylish contemporary facilities, we can offer a unique experience that is unrivalled in the local area. All of our events can be fully catered to suit your needs with a range of food and drinks packages available. Situated in the heart of Folkestone, Three Hills is great place to come and share a few drinks with friends and colleagues, watch live spoting events and much more. 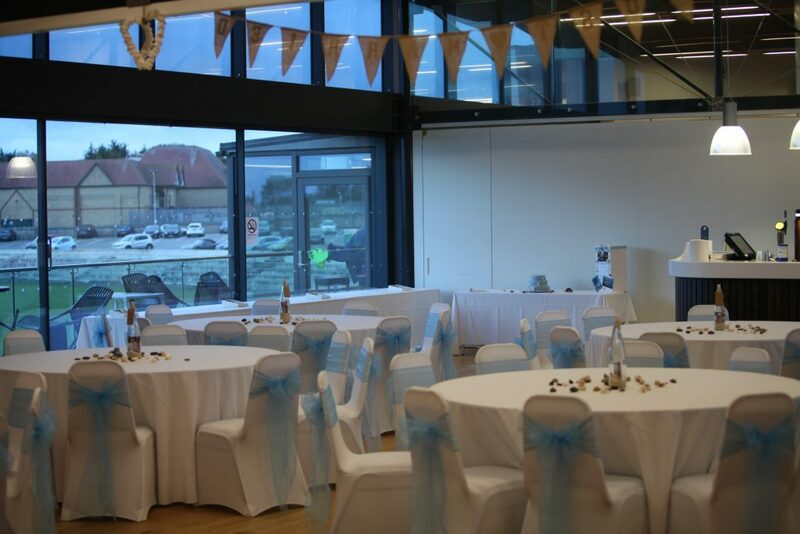 Are you looking for a contemporary venue with excellent facilities? Look no further than Three Hills Sports Park. With a variety of indoor and outdoor spaces, our state of the art facility can make your perfect event a reality. From business meetings and conferences to family celebrations and wedding receptions to sport filled fun kids parties we have it all covered and our experienced team can offer guidance on putting together the best possible event. With substantial free parking and easy motorway and railway access, Three Hills is a great location in the centre of an ever growing town. For prices, availability and catering please contact amy.bumstead@3hsp.co.uk or call 01303 846 020.